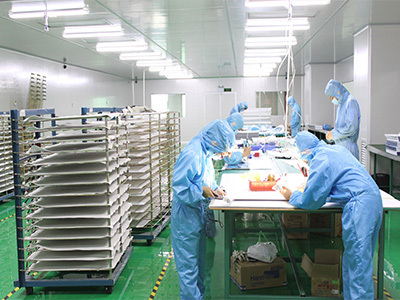 Loevet is a professional LED lights manufacturer from China specialized in developing,producing and selling high brightness LED Panel light, pendant LED linear Light and LED tri proof light that suitable for commercial, residential and public sector projects usage. 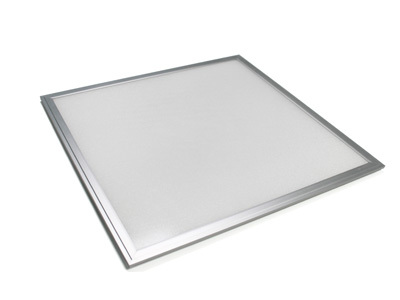 Founded in 2010, Loevet specialises in creating highly effective, energy-saving LED Panel lighting for commercial, industrial and government clients that generate significant cost-savings and reduce environmental impact. We are dedicated to providing quality, affordable an environmentally friendly lighting for the future–using high quality LED components. 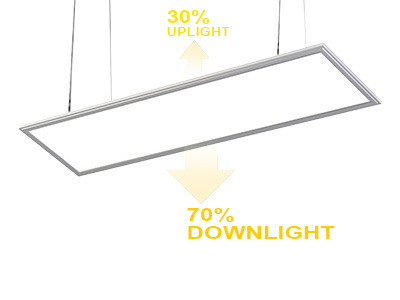 Our experienced and knowledgeable team can provide a customised solution that matches your energy conservation and budget targets while delivering outstanding lighting outcomes with long warranty and even longer life. 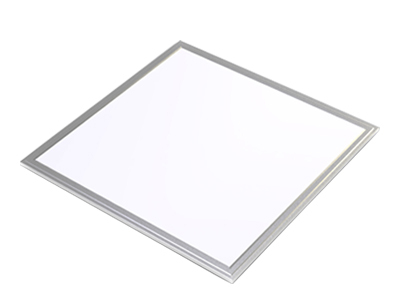 Available in 1’x4′, 1’x1′,1’x2′, 2’x2′ and 2’x4′ models in 3000K (warm white), 4000K (cool white) and 5000K (daylight) correlated color temperatures (CCT), the LED flat panel enable even light distribution to create stress-free environments, and are dimmable to meet user preference. UL DLC-approved and rebatable models are available. 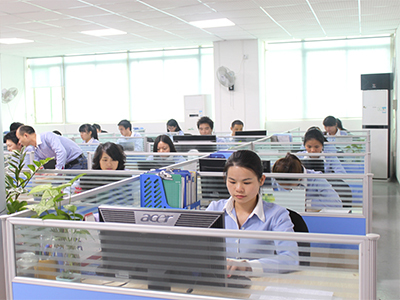 We sincerely welcome new customer join our worldwide distribution network and get more benefits . 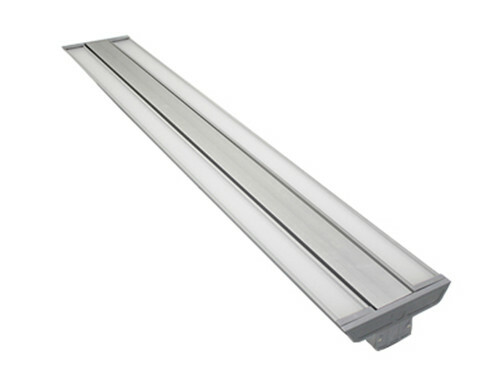 As a leader in led panel lighting technology,Loevet has a complete range of customer from all over the world with top-line performance at competitive prices and suited for all projects. NO, not 100,000hours, but real 50,000 hours. 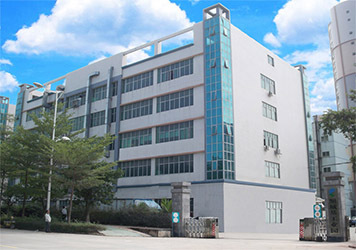 High and low pressure shock test, which can suitable for the place with voltage instability. Where your products make? here you can find the answer. Advantage of dust-proof workshop:no light spot,evenly distributed lighting,incredibly bright. Here is where the accessories assembly and 48 hours aging test room. Test report come here, we will keep every customers date here and then can make same products as your last order.